For affordable towing services you can trust, call ABC Towing. We offer towing services for businesses and individual drivers in the West Seattle area and throughout the greater Seattle region. If you require a towing service, we have prices that are affordable for our West Seattle customers. Is your West Seattle vehicle stuck somewhere? Look no further than ABC Towing. We'll take care of your truck quickly and efficiently. Our highly-trained tow truck operators can provide the towing services you require, when and where you need them. For the vehicle in your West Seattle driveway, to an accident on the Seattle roads, our expert towing services will tow your car or truck to your specified location. Accidents, blown tires or running out of gas can leave you stranded along the roadside. 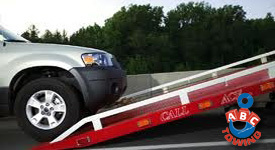 Our emergency towing service will have a tow truck on the way to you as quick as possible any time of the day or night. With our state-of-the-art equipment and tools, we can change tires, deliver gas or tow your car to a safe location. If you have a larger vehicleor, our emergency towing service is also available for vans and trucks. Don't remain stranded! 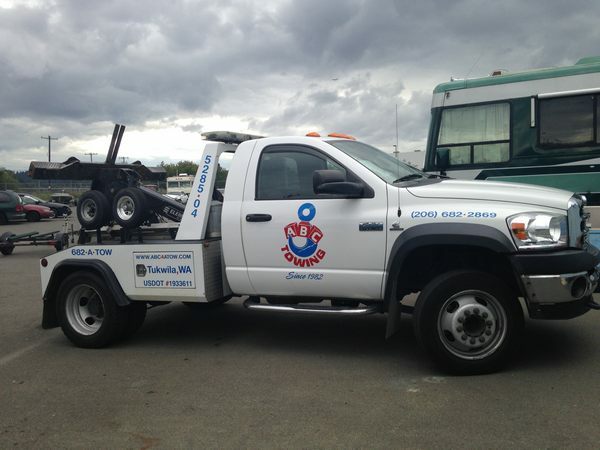 Give ABC Towing a call for your West Seattle emergency towing needs! Batteries can be fickle and if you neglect them, they'll fail when you least expect it! You've attempted to start your car several times, and it just isn’t happening. ABC Towing can send a tow truck to give you the jumpstart you need to get back on West Seattle roads. You can phone, fax or email us. 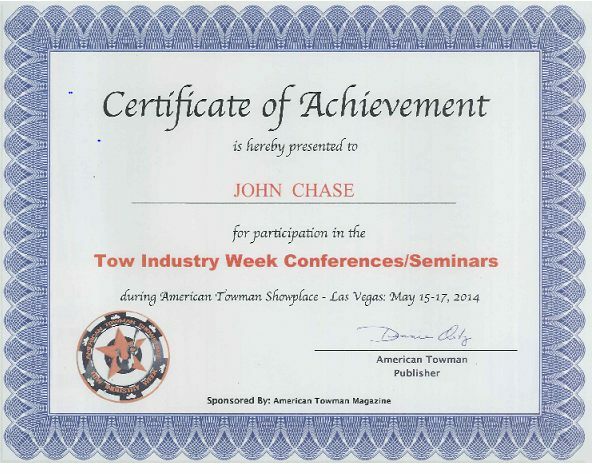 Our tow truck company will send a jumpstart specialist to get you up and running. Call ABC Towing for quick and dependable roadside assistance and tow truck services for towing, emergency towing and jumpstarts in West Seattle.